TRAXX TRADE offers great opportunities to CLEAR unwanted equipment, OR, to add to your existing fleet at seriously reduced prices. Call us on 1300 109 108 to discuss. DO NOT FORGET TO ASK ABOUT OUR FINANCE OPTIONS AVAILABLE. HYCON 16" Handsaw and Ringsaw. NEW OFFERING ON TRAXX Trade. 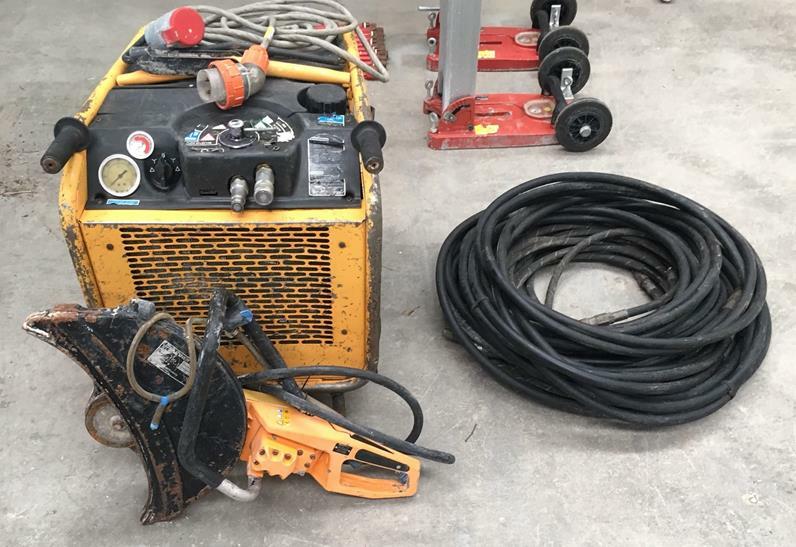 HE40 3 PHASE ELECTRIC POWER PACK C/W K2500 POWER CUTTER-16"
Much sought after FS6600 single speed road saw. Just 197 genuine hours of work. 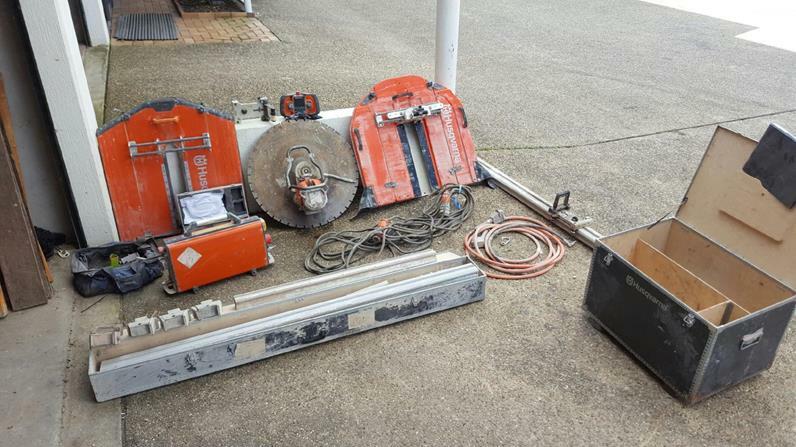 complete with 750mm and 1000mm guards and a full package of new and used blades. 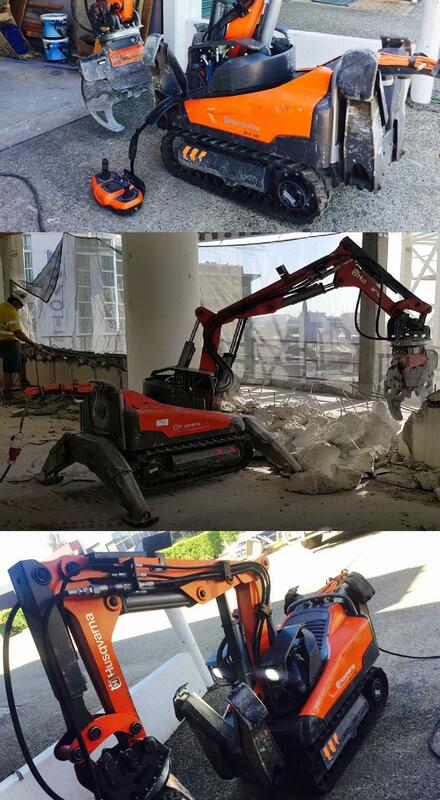 TRAXX has a DXR140 demolition Robot to clear. NOW is the chance to get in to Robotic demolition, or to add to your existing fleet, at a VERY realistic price. Purchased for a particular job and now surplus to requirements. 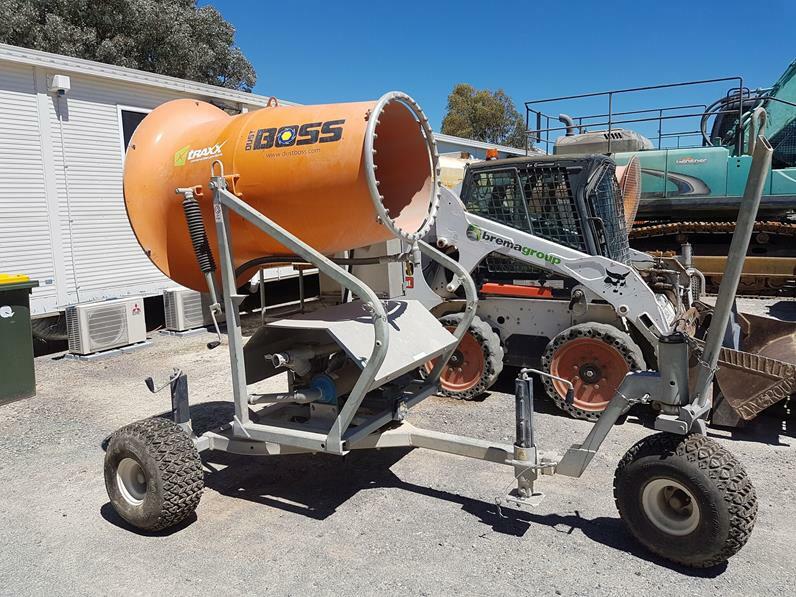 Comes complete with breaker AND crusher AND extra foot plates AND a saving of over $50000 on new price. We now have a Husqvarna WS482 wallsaw available. Minimal hours. Lots of extras. 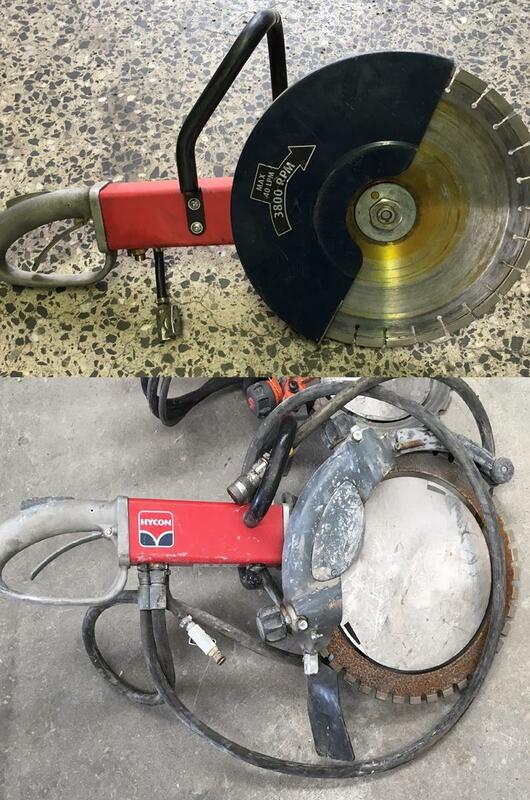 WS 482 HF is a very powerful wall saws for cutting reinforced concrete, brick and other building materials, up to 730 mm thickness. The water-cooled electric motor has an unbeatable power-to-weight ratio. 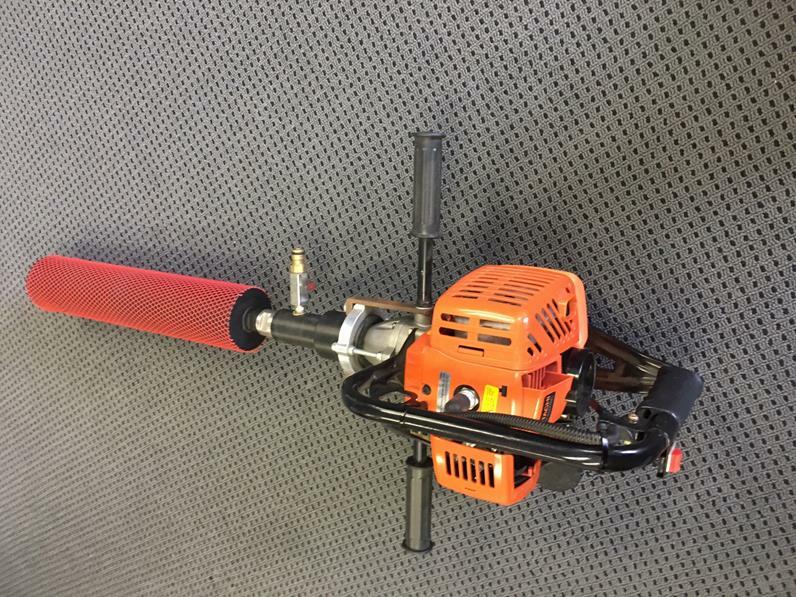 This wall saw can be used for all kinds of openings and sawing including stair, bevel and flush cutting. 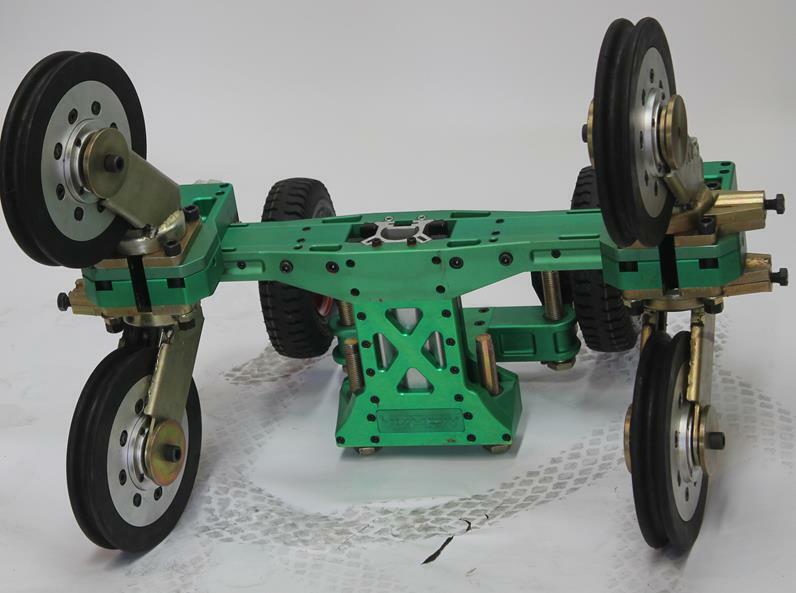 It's easy to assemble, run and transport making your job more comfortable and faster. 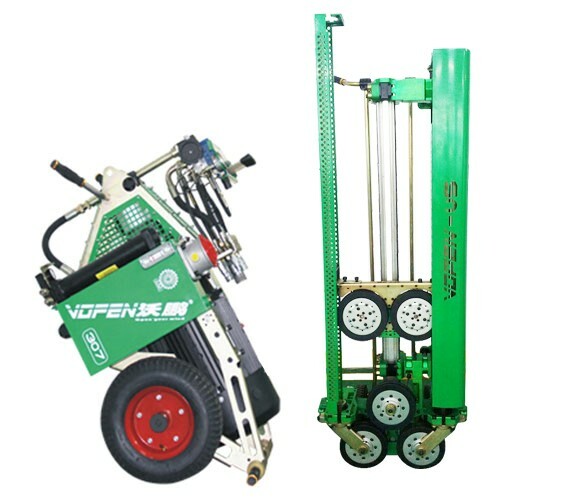 WS 482 HF can be combined with CS 10, transforming it into a perfect wire saw. Genuinely, STILL ON FIRST BLADES.......and they are almost new. Full 300mm cutting depth on the ringsaw. They can be split, or get the two for $2100+gst. O.N.O. 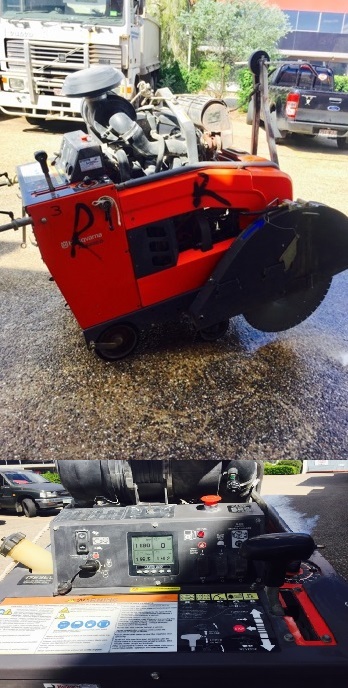 TRAXX-Scanmaskin SC700 3 phase grinder complete with SD6000 3 phase vacuum cleaner. 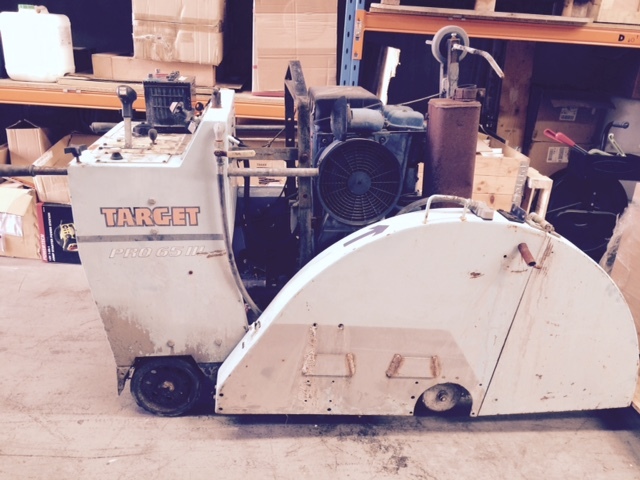 Target Pro65 Diesel, fitted with Hatz 49hp Diesel motor. Just 135 hours old. Excellent condition. Thoroughly checked and cleaned with new Battery prior to delivery. Make an offer at info@traxxcp.com.au. 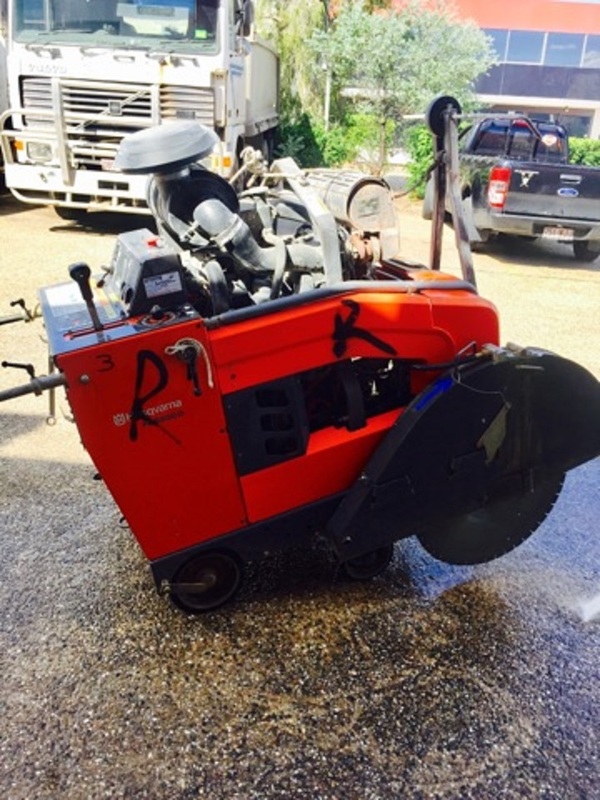 THIS NEW machine is available for just $20000+gst, complete.